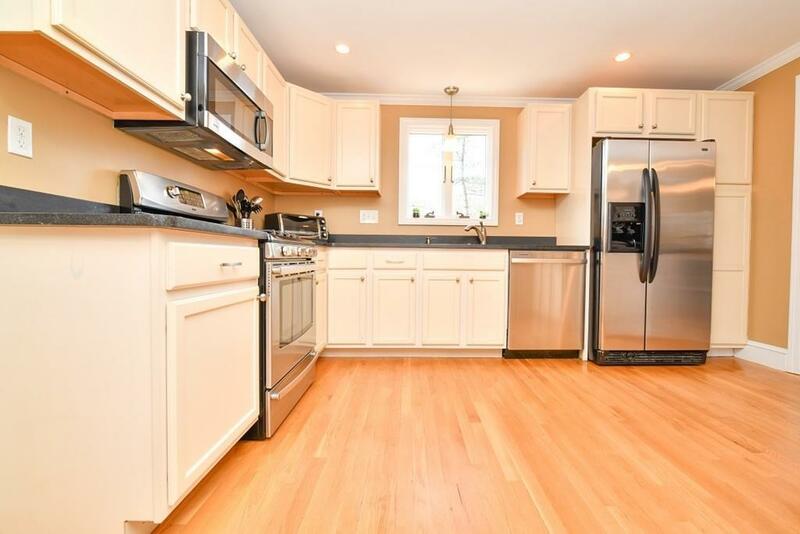 Colonial grace with modern comfort is what this beautiful home offers! Fireplaced living room beams natural light through the picture window. 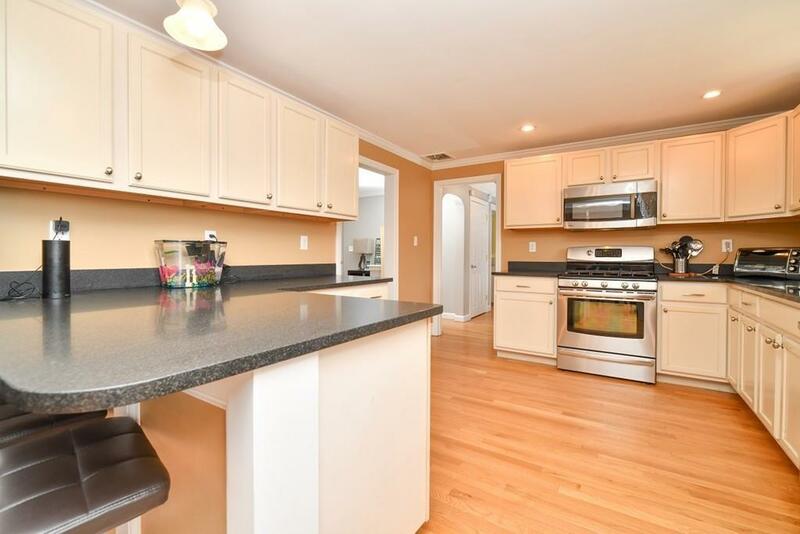 Beautiful kitchen boasts plenty of cabinet space, breakfast bar, and window overlooking the backyard. 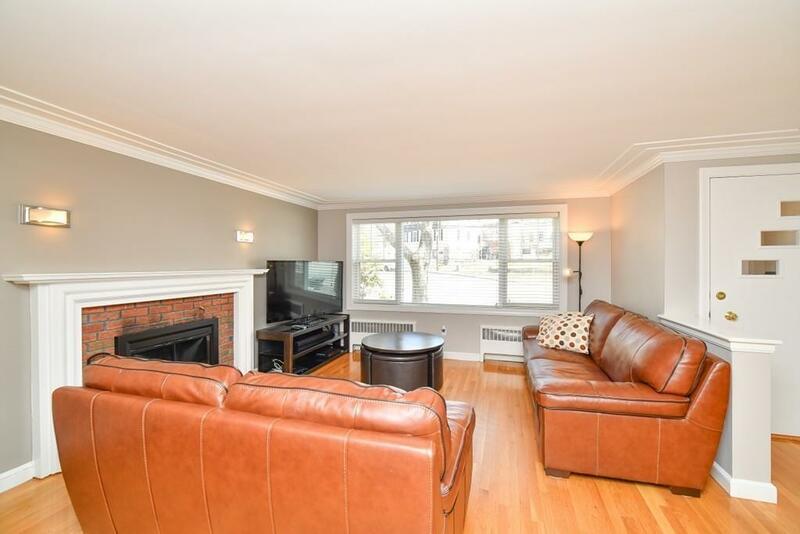 Family room is great for an additional entertaining space. 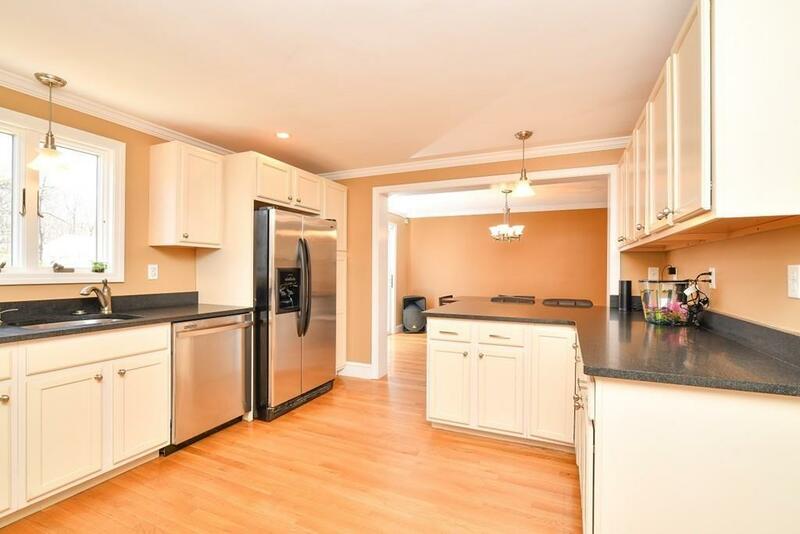 Two ample sized bedrooms with a third bedroom located in the basement. Finished basement has space for an exercise room, play room or man cave for game day. Central Air installed in 2014, Attic insulated in 2014. Large deck great for grilling steps down the yard perfect for fires, BBQS and more! With incredible curb appeal potential, this home will have WOW first impression during your Spring or Summer housewarming.